Not many people probably are aware that the Murphy household had two future comedians. Everyone knew about Eddie. Frankly, he was too big and talened not to notice. Big brother Charlie was an entirely different case. He would spend his early years in the US Army and working behind the scences as a security guard for a hip hop group. 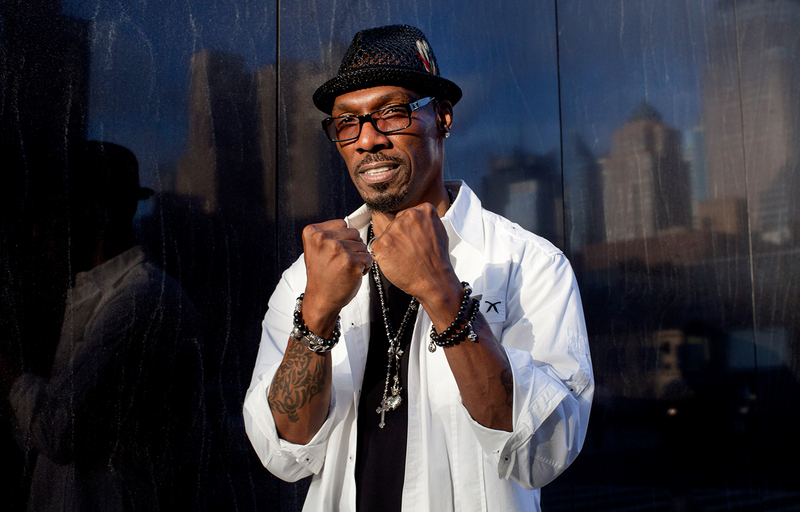 Murphy achieved fame as a recurring performer on Chappelle’s Show, particularly in the Charlie Murphy’s True Hollywood Stories sketches. In these, Murphy recounts his misadventures as part of his brother Eddie’s entourage, including encounters with various celebritiessuch as Rick James and Prince. After Chappelle’s Show host Dave Chappelle left the show, Murphy and Donnell Rawlings hosted the “lost episodes” compiled from sketches produced before Chappelle’s departure.